Features: pre-shrinking water treatment, shrinkage to a minimum. Soft, double-sided stretch. Double thread sewing. 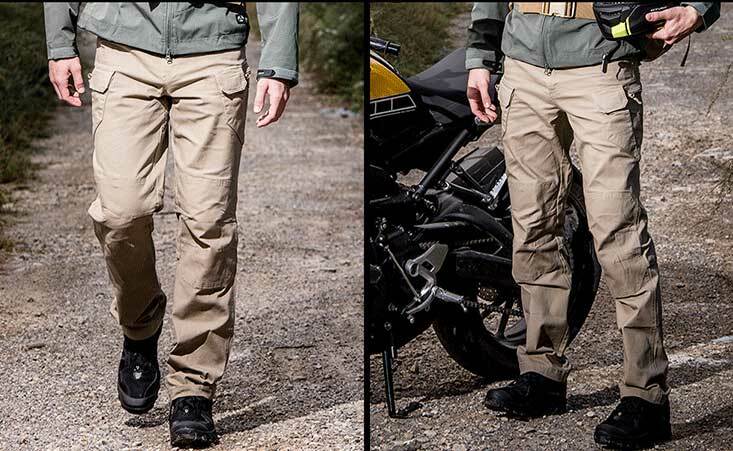 Accessories military regulations nylon Velcro and YKK zipper to ensure the bonding strength and durability. Knee ergonomic design, to ensure the movement comfort. Knee and designed to put the built-in knee pads. The overall design to self-cultivation, low-key, multi- functional, urban special services, outdoor sports for the idea. (UTL), the pants in the design of the introduction of multi-functional, self-cultivation, sports, low-key concept, ad hoc Tequn more than all-weather test to test the characteristics of the city's tactical pants (UTL) Use, and in actual combat constantly modified, and finally completed this section for a multi-environment full Hou use tactical pants. Made of 97% cotton and 3% spandex. 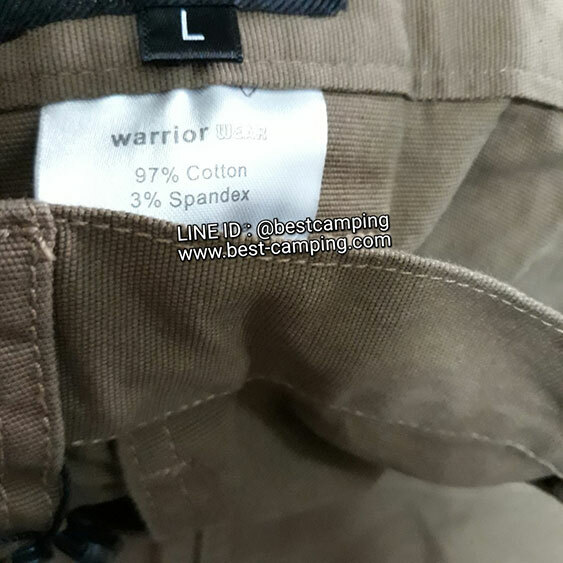 It is a high-performance fabric with two-way weft. The fabric is flexible and elastic. It can stretch the movement to the extreme. 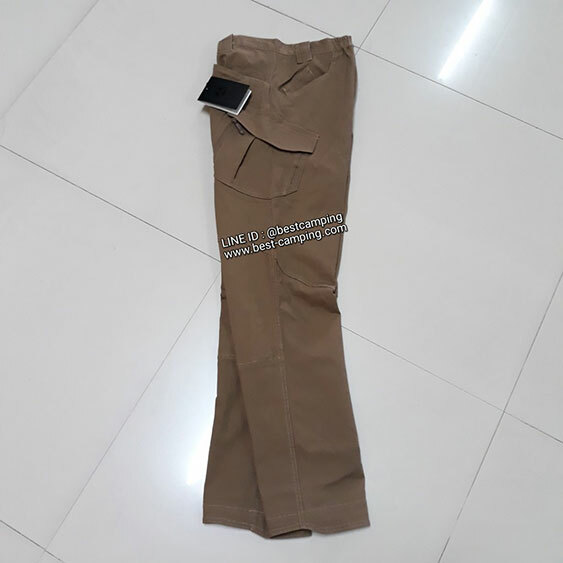 Crotch triangle insert design, to maximize the suture fastness for the wearer rest assured that bold use to provide protection, but also increased the flexibility of this section pants. 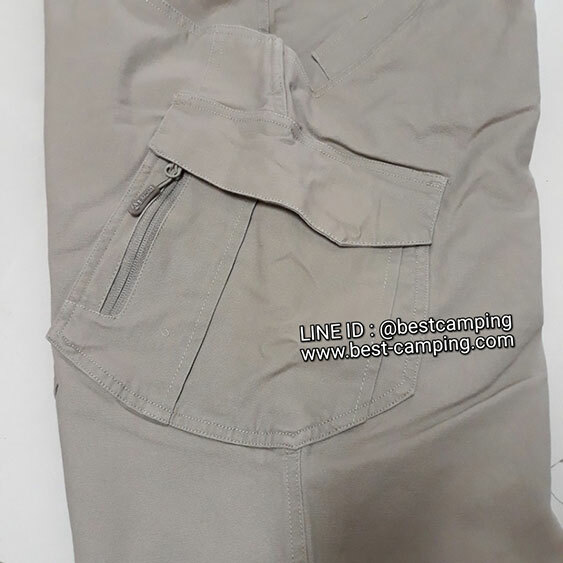 Knee with DARTS design, in line with human engineering, to adjust the adjustment pants type, making it more suitable for the wearer's body. 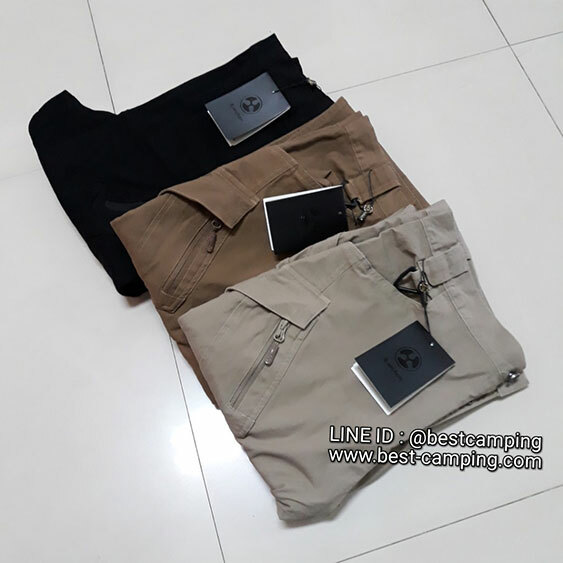 UTL tactical pants are particularly suitable for special activities, shooting and fighting, urban roaming, hiking, mountain climbing and other sports.